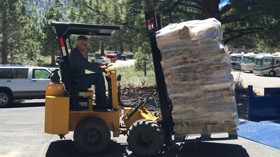 Your go-to, reliable source for quality firewood for sale and delivery. 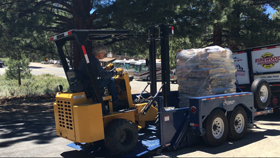 The Firewood Department of Carson City and Sierra Crest Firewood have combined to provide high quality firewood to our customers in the Eastern Sierra of California and Nevada. 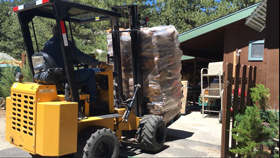 The Firewood Department is best known for high quality hardwoods sourced from mature fruit and nut trees. 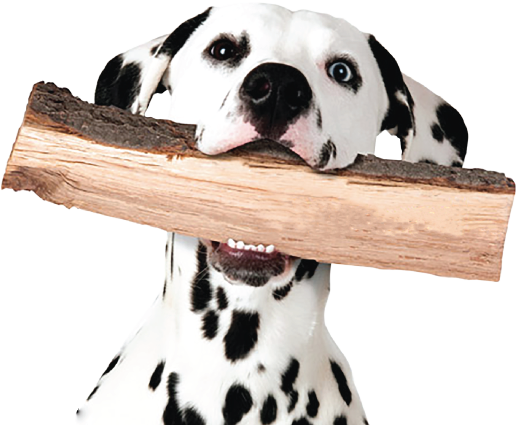 These hardwoods are great for home heating, ambience and cooking. We also offer pine, eucalyptus and oak as well as other varieties for specific purposes. We may already have it in our yard in Garnerville, NV.